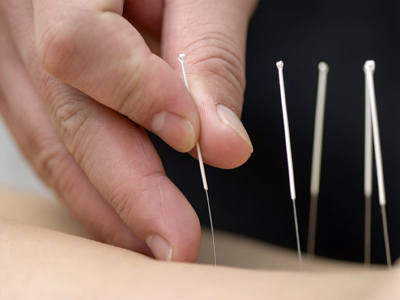 Acupuncture has been used for thousands of years for pain relief and to treat certain conditions. With its origins in Chinese medicine it is often used in the West as a complimentary treatment that promotes well being. Contact us TODAY to book a session with our qualified therapists!